Ottawa – On April 12, 13, 2017, members of parliament stood in the House of Commons to make statements commemorating the 102nd Anniversary of the Armenian Genocide of 1915-1923. All members reiterated Canada’s principled stance on this subject and valued the importance of recognizing, condemning and preventing future atrocities from taking place. To this day, Turkey continues to shamelessly deny its past and uses its political influence all over the world to obstruct progress toward a truthful and just international resolution for these crimes. However, in stark contrast to Turkey’s continuous denial, the Canadian Parliament has courageously recognized the Armenian Genocide and other genocides that have occurred since then. 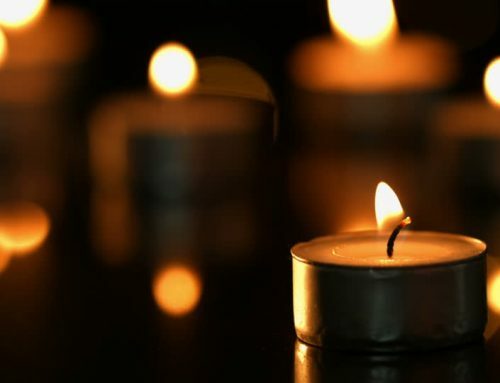 Furthermore, on April 24, 2015, the House of Commons unanimously voted in favor of a motion that designated the month of April as Genocide Remembrance, Condemnation and Prevention Month. MP Arnold Chan of Scarborough – Agincourt and Chair of the Canada-Armenia Parliamentary Friendship Group commemorates the 102nd anniversary of the Armenian Genocide in the House of Commons and sends a powerful message highlighting the importance of our concerted efforts to remember, condemn and prevent future atrocities from taking place. MP Harold Albrecht of Kitchener – Conestoga and Vice-Chair of the Canada-Armenia Parliamentary Friendship Group reiterates the vital importance of protecting our shared values of respect, freedom and regard to human rights in his compelling statement dedicated to the 102nd anniversary of the Armenian Genocide. MP Bryan May of Cambridge sends a strong and clear message on the importance of ending the cycle of denial as he commemorates the 102nd anniversary of the Armenian Genocide in the House of Commons.